Now that you have created compelling content, it’s time to get it in front of your prospects. Good content is only as effective as the number of targeted people that see and take action as a result of it. There are many online content promotion strategies you can use and it’s easy to get in the web of using any and all forms of promotion methods. This is a not a good approach. Instead, decide which promotional methods will be most effective in helping you reach your target audience. Before you start any promotion, find out where your target customers hang out online. Are they on Facebook, niche forums, community content generated sites, or other places? Find your target customers and go to them! Use your social media profiles to connect with prospects and direct them to your offer landing page. When interacting with your followers, strive to create value for them instead of blatantly promoting your offer. You don’t need to promote your content on all social media platforms you come across. The most important ones are those where majority of your prospects hang out. 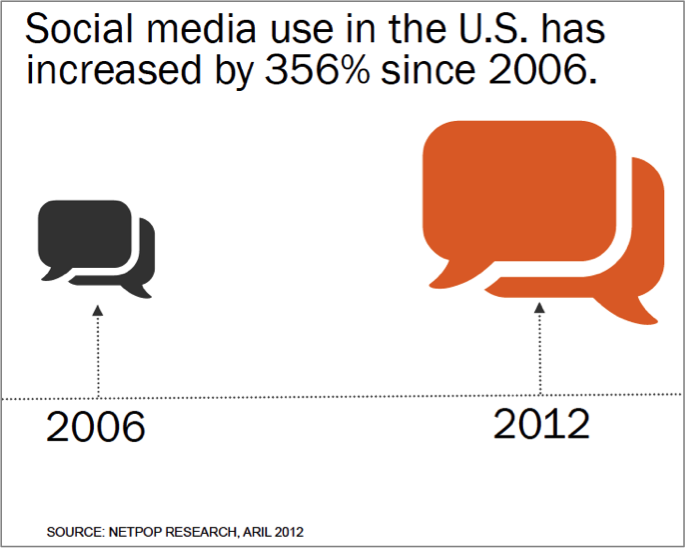 On the minimum, Twitter and Facebook should be part of your social media marketing. You can also use pay per click to drive traffic to your offer landing pages. You need to identify the keywords to bid on and set your demographics preferences based on your target audience. Identify a list of top industry blogs and look for guest blogging opportunities. Guest blogging can help to expose your brand and augment your authority in the industry. This is apart from getting you a stream of new visitors and subscribers to your blog. Some blogs will out rightly accept to publish your post if it will resonate well with their audience. Check the writers’ guidelines before you submit your post and contact the blog owners to request for blogging opportunities. While forum marketing has gotten a bash in the SEO world, it is still one of the most effective marketing strategies when used well. Join a number of niche-relevant forums and check the discussions to see how active the forum is. Another benefit of forums is that you are allowed to advertise your offers. However, you first want to help other members with their problems before you start promoting your content. 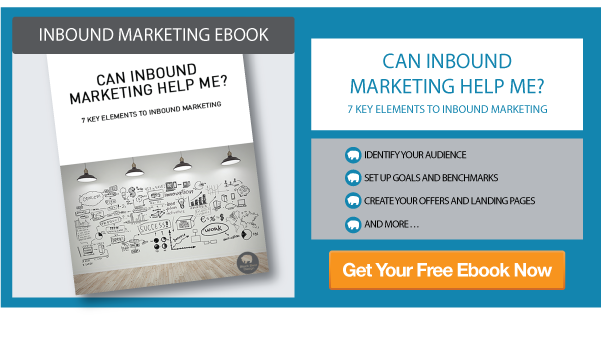 Create content that will attract inbound links. 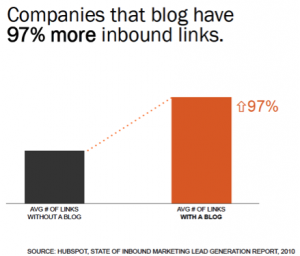 The number of inbound links your content has affects its ranking on Google search results. By sharing your content on social media sites, forums, and other online avenues, you will create inbound links that will improve the content’s ranking on Google results. Next week we will talk about how to measure results. If you don’t want to wait, you can download the free e-book below and get answers right now! Good article for the list of ways on promoting, this is a nice guide to follow in terms of promoting your content. These are really the most commonly use in online marketing, there are more techniques you can train it here in ClickMinded – Internet Marketing Training. Very nice, thanks for the comments and the training course link.